Legendary cinematographer Roger Deakins has won the top award for a theatrical release at the 32nd annual American Society of Cinematographers Awards, for his fantastic and surreal imagery of Denis Villeneuve’s film Blade Runner 2049, as reported by Variety. This is the fifth honour for the cinematographer by the prestigious body, including a Lifetime Achievement award in 2011. 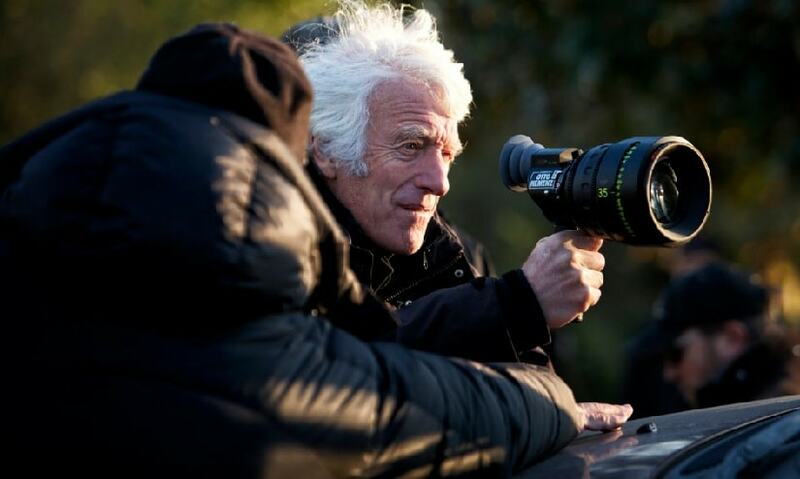 Deakins has already won the Golden Globe for Blade Runner 2049 this award season, and is the current favourite for an Oscar, an achievement that has eluded the veteran cameraman, known for his work in The Shawshank Redemption, Fargo, and The Assassination of Jesse James. Traditionally, in the 32 year long history of ASC Awards, thirteen winners have gone on to win the Oscar as per the same report. Blade Runner 2049, saw Deakins build on Ridley Scott’s original and influential neo-noir futuristic world. The film was marked with giant, intensely illuminated holograms advertisement interact with the lead actor, and a glitch-ridden virtual Elvis Presley performance in a low-lit abandoned Las Vegas auditorium. The dusty, apocalyptic vision of the Blade Runner universe was deftly crafted by Deakins for the 2017 sequel. “He has to be Roger Deakins on every shot. He has all the pressure of the world on his shoulders. He’s very, very focused. He doesn’t talk very loud. He doesn’t like to repeat. And his crew…his crew would die for him,” Villeneuve, who has collaborated with Deakins on his two earlier films, Prisoners and Sicario, told Vanity Fair. ASC Awards also honoured lensman Mart Taniel with the spotlight award for November. The honour focuses on excellence in world cinema. Taniel beat the exquisite Hungarian movie On Body and Soul, which is also up for an Academy Award this year.